November | 2013 | Go Chapel Hill! 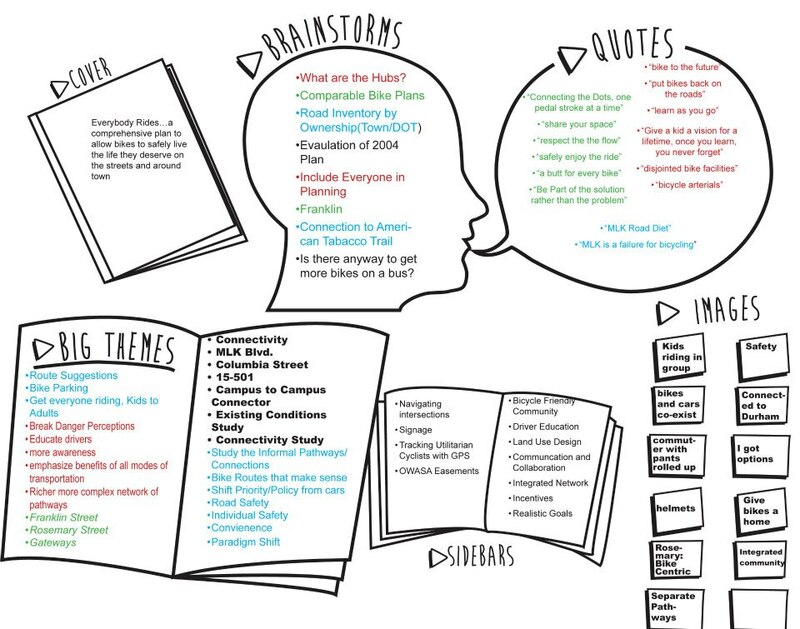 The Bike Plan is a community infrastructure planning process that will focus on bikes, our major streets, and connectivity in Chapel Hill from 2013-2014. One of the big ideas of the Chapel Hill 2020 Plan is to become a more bikeable community. In 2012, the Town received a grant from the North Carolina Department of Transportation to make a new bike plan. 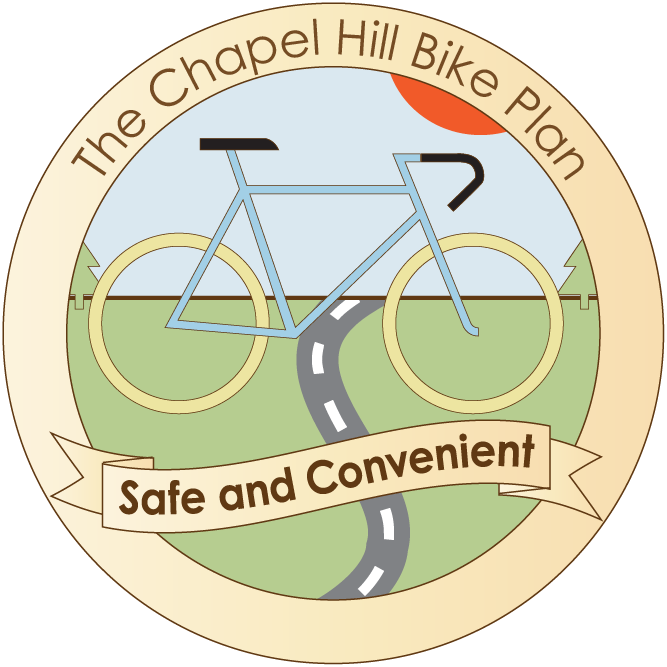 The Town will bring the community, stakeholders and urban planners to the same table over the course of a year to make the blueprint for Chapel Hill’s bicycling future. Check out the official Facebook page and the Town’s webpage for more information on the Plan.